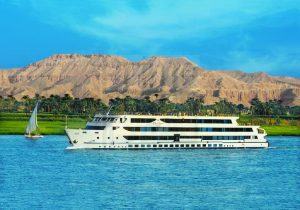 The 5 Day Egypt Safaris Tour to Cairo and Luxor presents an amazing encounter in the land of Pharaohs. 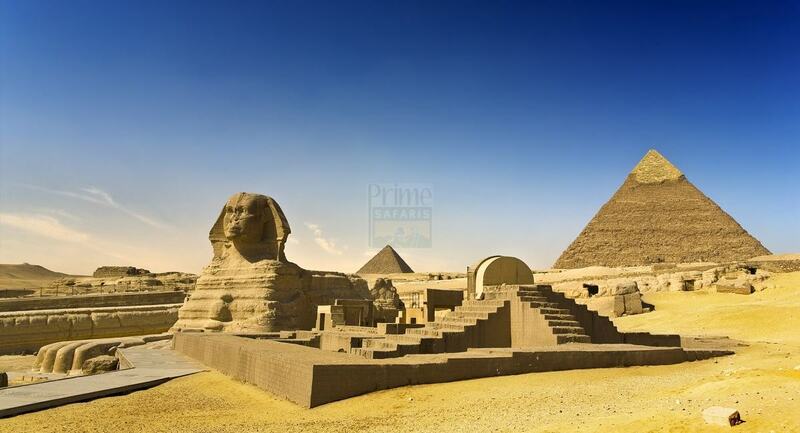 The tour features the historic Giza Pyramids, the Sphinx, Egyptian Museum and other interesting Cairo landscapes. 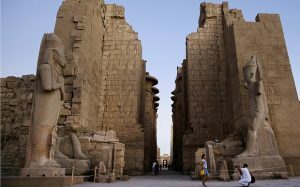 The flight to Luxor offers a door way to the great Valley of Kings, ancient Karnak Temple city among other great places. 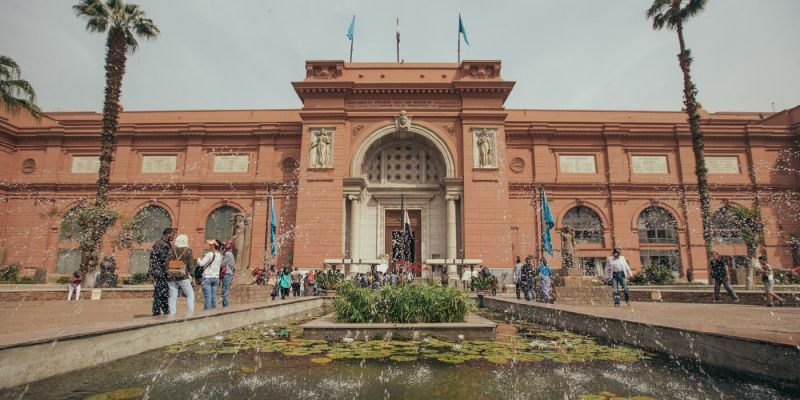 The Safari starts and ends in Cairo. Arrive in Egypt at Cairo International Airport, meet our representative after which you transfer to the Hotel for relaxation and overnight. 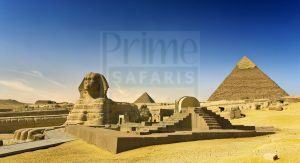 After breakfast, transfer to the famous Giza Plateau which is one of the Seven wonders of ancient world. Tour the Great Pyramid of Cheops, Pyramid of Mykerinus and Pyramid of Chefren along with the famous Sphinx for incredible sightseeing and learning about the history. 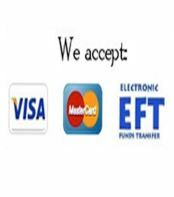 From this site, proceed to visit the historical Egyptian Museum, the Hanging Church along with Ben Ezra Synagogue in Coptic Cairo. 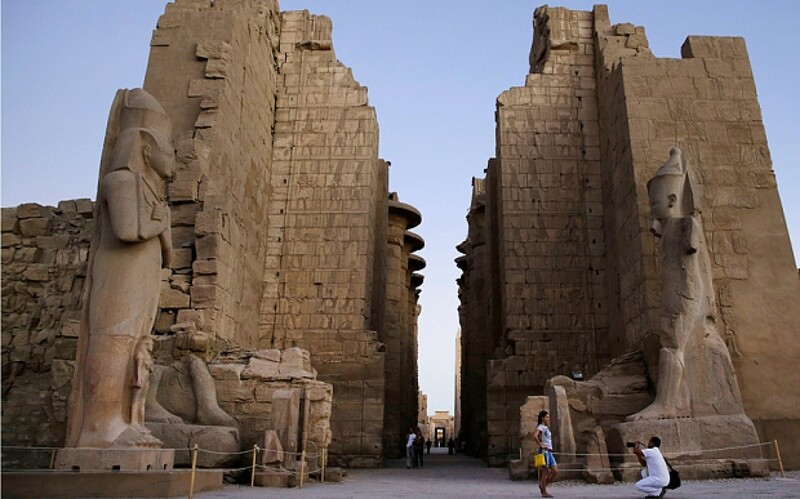 After breakfast, connect to Cairo Airport for the flight to Luxor – the home of the largest open Air Museum in World. 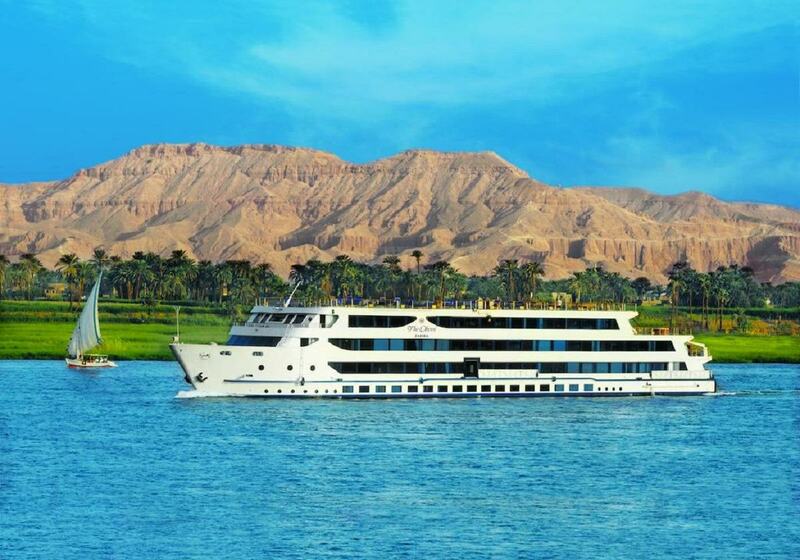 Meet our representative upon arrival in Luxor, transfer to the Hotel for check in after which you connect to the royal cemetery, the Valley of Kings and the burial site of over 60 Pharaohs. 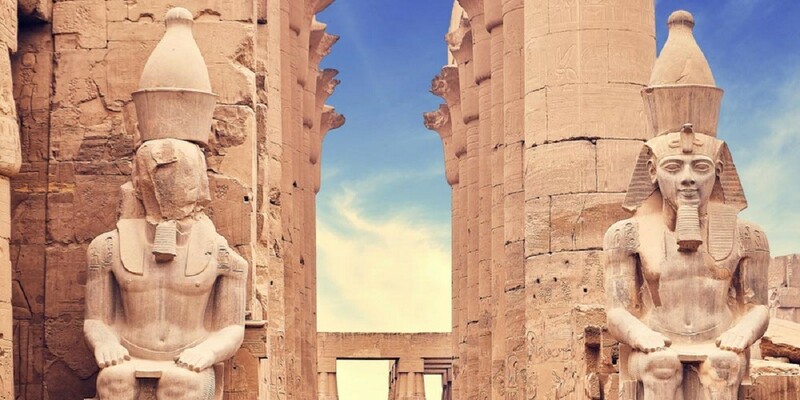 Explore the Valley of Kings, the Mortuary Temple of Queen Hatshepsut before proceeding to the Colossi of Memnon and then return for overnight in Luxor. 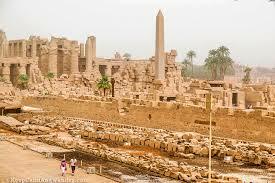 You can include an optional excursion to explore the Sound and Light Show at Karnak Temples. After breakfast, visit the Karnak Temples and the Luxor Temple before transferring to the Airport for the flight back to Cairo. 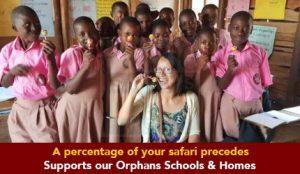 Meet our representative in Cairo and transfer to the Hotel. Enjoy the last breakfast of your Cairo Luxor tour after which you will be transferred to Cairo International Airport for your onward flight back home. 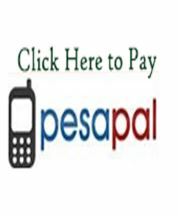 Free mobile phone with 30 minute credit for local calls and 5 minutes for International calls.